UCUT staff coordinates with member tribes to improve communication, share data, improve reporting, reduce costs, and educate the public about our important work. 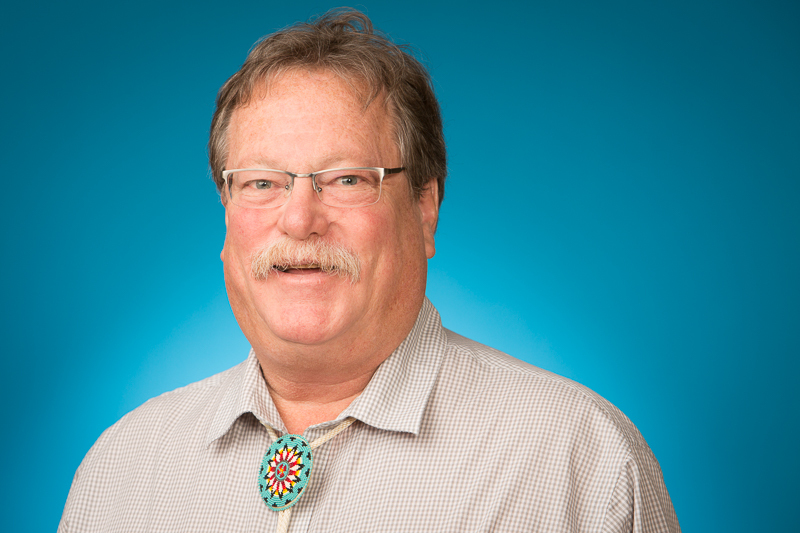 A member of the Confederated Tribes of the Colville Reservation, DR has over 36 years of experience in forestry and natural resource management, as well as the technical and policy aspects of working for tribes. He served eight years on the Colville Business Council as both the Vice Chair and the Chair of the Natural Resource Committee. DR enjoys camping on the Columbia River. 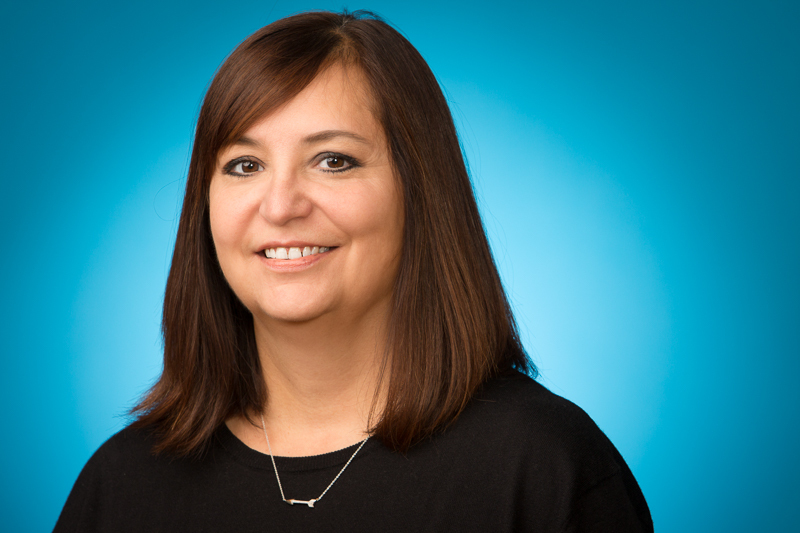 A member of the Spokane Tribe of Indians, Lori has over 20 years of experience working for UCUT. She keeps operations running smoothly and is responsible for office management and general administrative practices and techniques. She also spent four years working in an administrative position for the Spokane Tribal Business Council. In her free time, she loves to spend time with her grandkids, nieces and nephews. A Wyoming native, Keith earned his bachelor’s degree in wildlife conservation and management from the University of Wyoming and his master’s in fisheries from Humboldt State University. 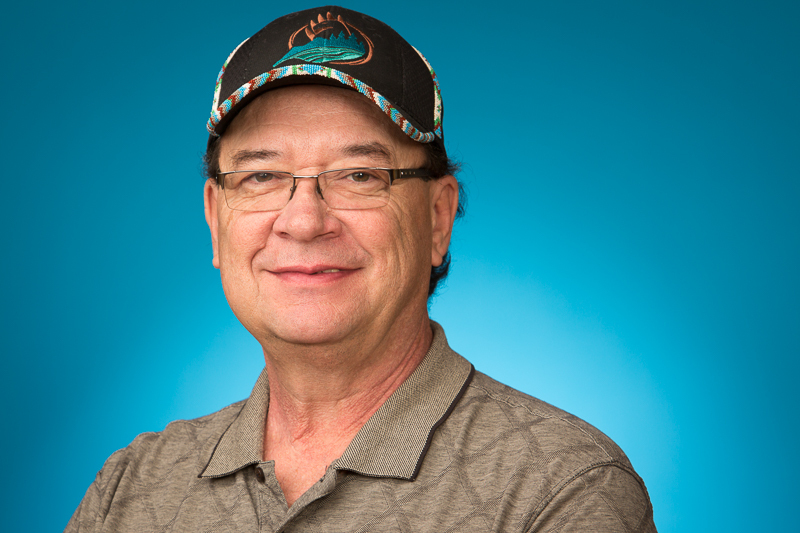 Since 1988, Keith has worked with tribes on the Columbia River Basin on issues like salmon harvest, fish passage, hydrosystem operations, and water rights. At UCUT, he builds relationships with regional partners. Keith enjoys hiking, skiing, fishing, swimming, and just living life. Marc’s passion for protecting fish and wildlife started when he caught his first salmon as a child. He graduated from Evergreen State College with a double major in wildlife biology and film and video production. 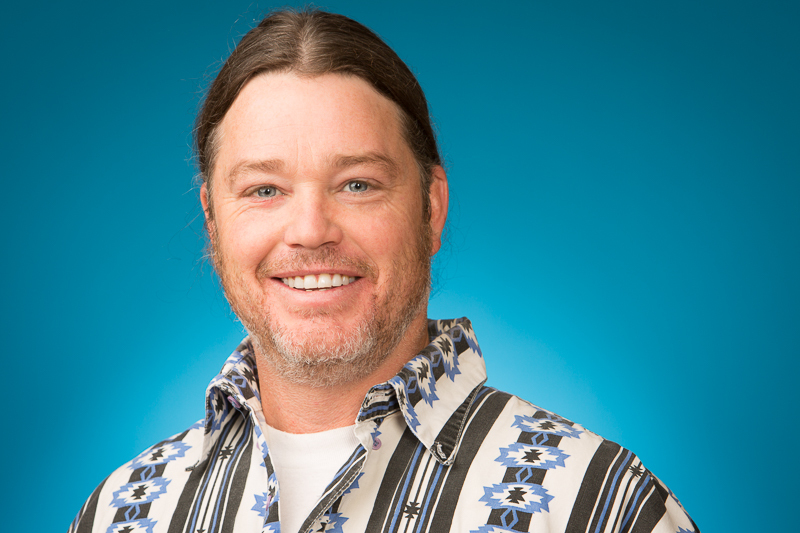 The need to protect endangered species drove Marc to work with tribes in forestry and habitat. Marc’s position at UCUT fulfills a life-long dream to ensure indigenous peoples and ecosystems survive, thrive and prosper. A member of the Confederated Tribes of the Colville Reservation, John ( website say’ay’) served much of his career within the Colville Tribes’ government as both Council Chairman and Council Member. At UCUT, John facilitates the collaborative intertribal committee process. Though John earned a B.A. 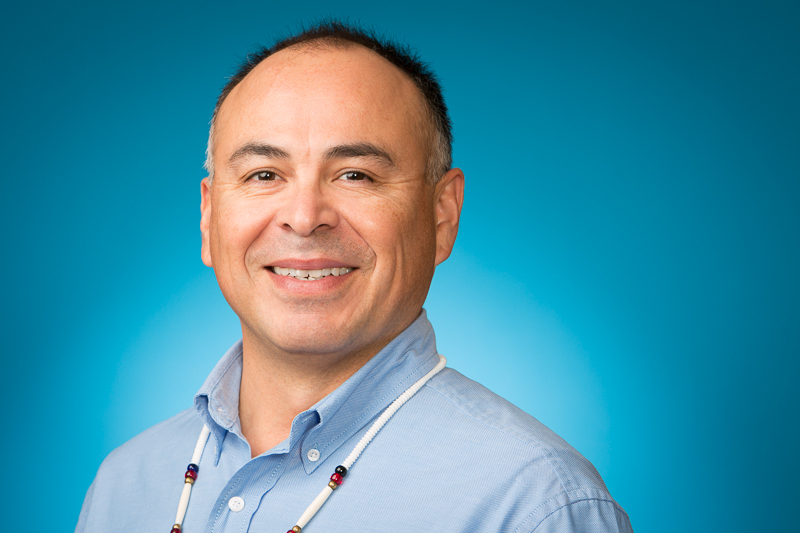 in history from Dartmouth College and a Master of Public Administration from the University of Washington, he feels fortunate he learned traditional ways from his tribal elders.